In part one of this series, we established the object of our prayers, that God is the healing, not the one who heals outside of Himself. But if God Himself is the answer to our prayers, why pray at all? It’s time to begin another series on a topic commonly found in objections to the Christian faith. 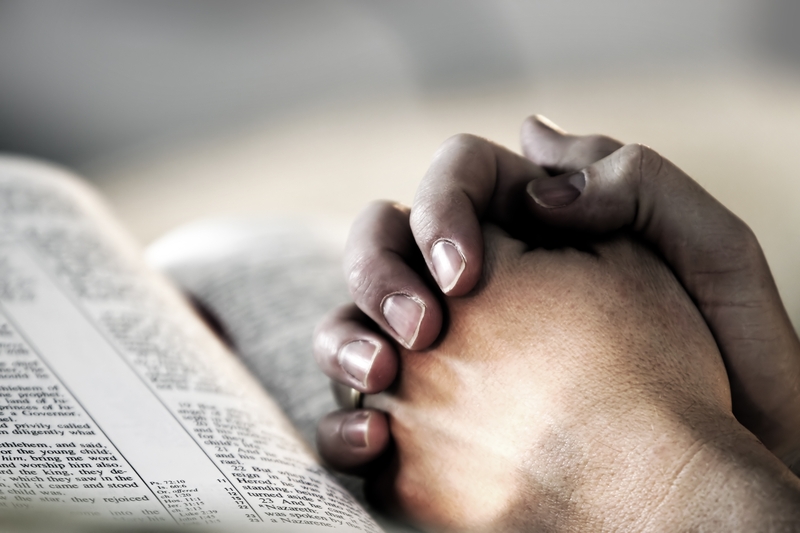 In this introduction, we examine the object of prayer itself. For the final in the Armor of God series I want to look at a part of the armor we (including myself) have overlooked: Prayer.